When I was in Chicago last week, we went to PF Chang's for dinner and I had their delicious chicken lettuce wraps. When I eat something at a restaurant that I love, I always think about how I can make it for myself at home, because it is probably healthier that way, right? A quick Pinterest search turned up several copycat recipes, I chose the one that looked the best (i.e. the easiest) and I was excited to get started. 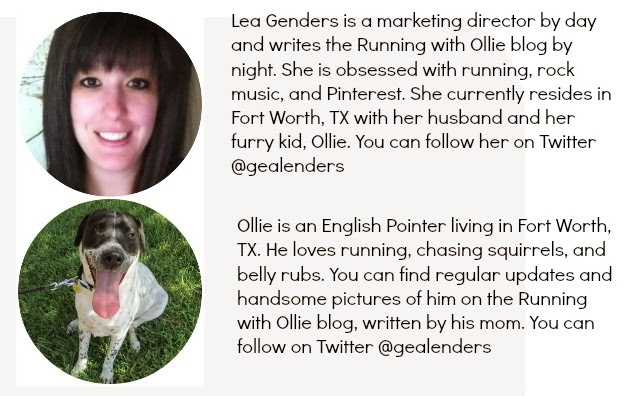 What did we ever do before Pinterest? 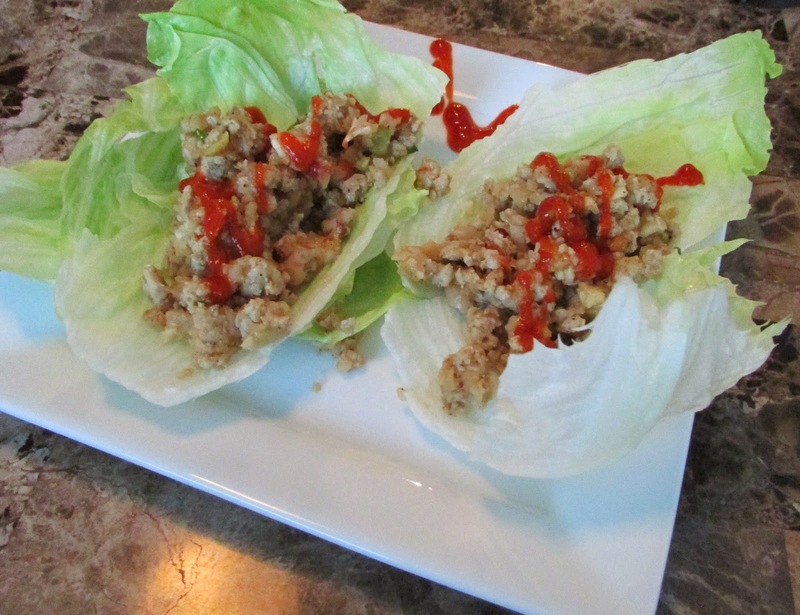 You can find the recipe that I used to make these delicious lettuce wraps over on Key Ingredient. I chopped up ginger root and garlic. Hubby was in charge of the chicken mixture. ...And chicken lettuce wrap dinner is served! It was so delicious! Go to Key Ingredient to get the full recipe. 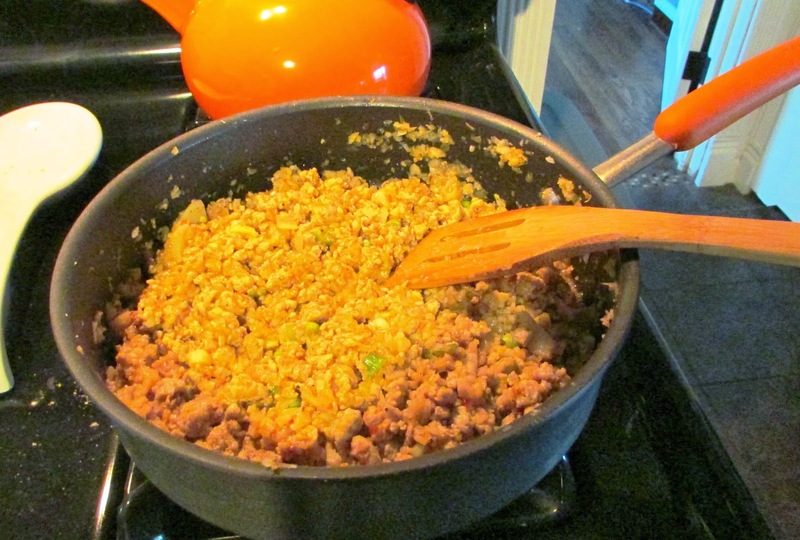 Hubby told me (after the fact) that he added creole and cumin to the chicken mixture. He knew if he told me he was altering the recipe, I would have tried to stop him. I am a more of a stick-to-the-recipe kind of girl, while he is more experimental. We also topped it off with Sriracha, as we do to nearly everything we eat. As delicious as they were, I didn't think they tasted exactly like the restaurant version, but Hubby said they were better. 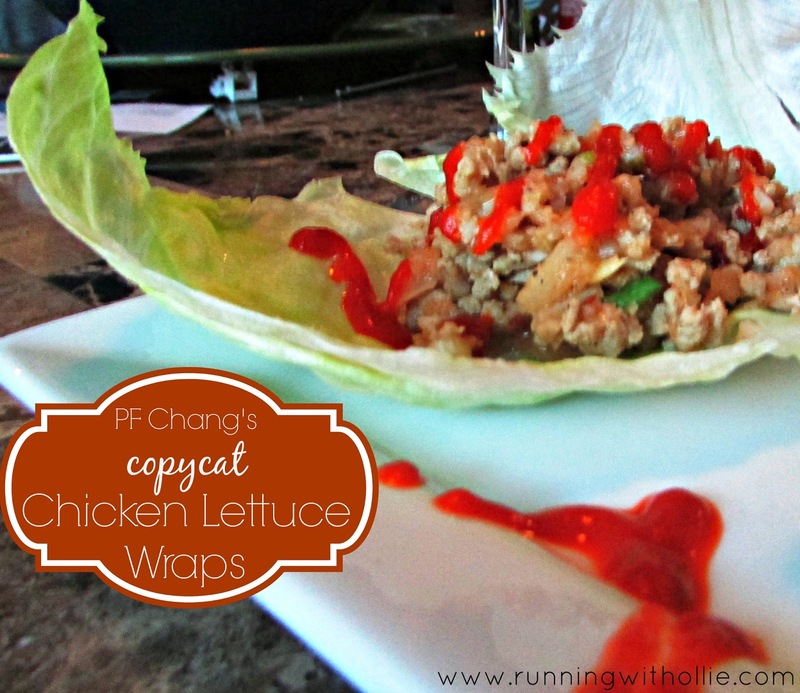 Have you ever tried PF Chang's chicken lettuce wraps? 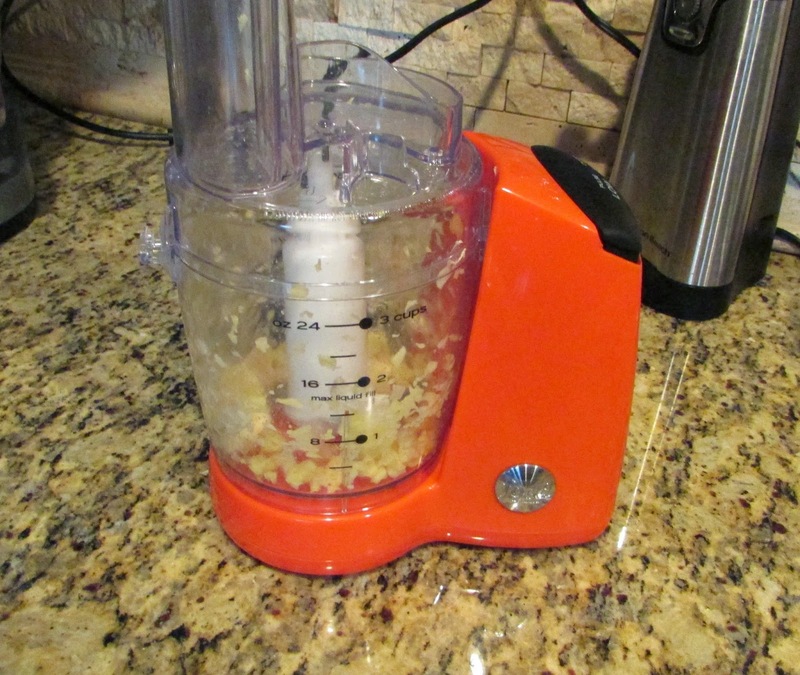 If you like them in the restaurant, I think you will love this homemade healthy version! Well now I need to pull out my own lettuce wraps recipe and make them some time this week. I first had PF Changs ones a couple years back, and immediately had to find a recipe of my own! Love love love them... although cutting everything up by hand is a bit of a pain. looks yum. I will try this tomorrow and will share my experienced. I just had some Lettuce wraps at Noodles and Company the other day and thought "I have to find a recipe for these"... and here comes Lea to the rescue! they were great! let me know if you decide to make them! Am so hungry and after your post I can sit anymore lol. Am going to make it tonight.